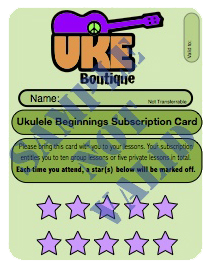 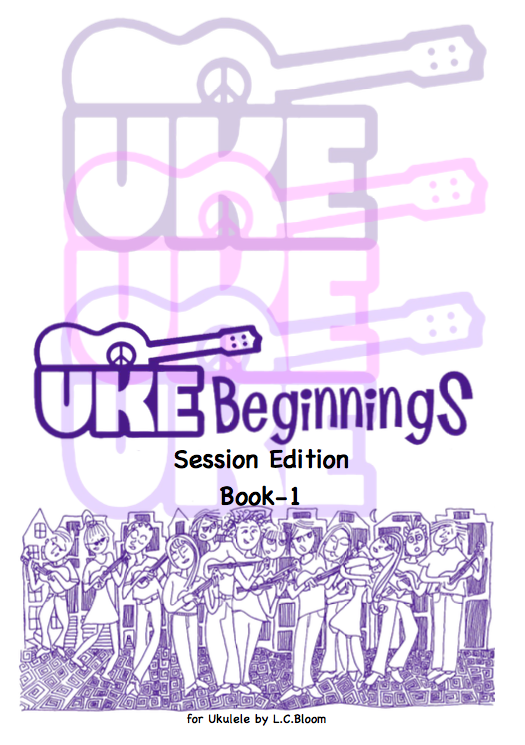 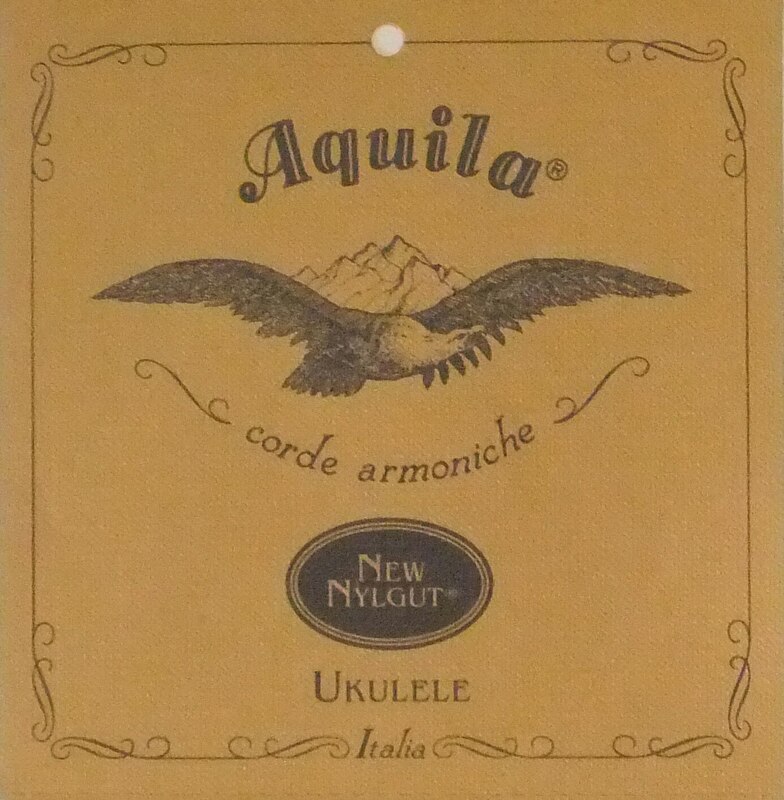 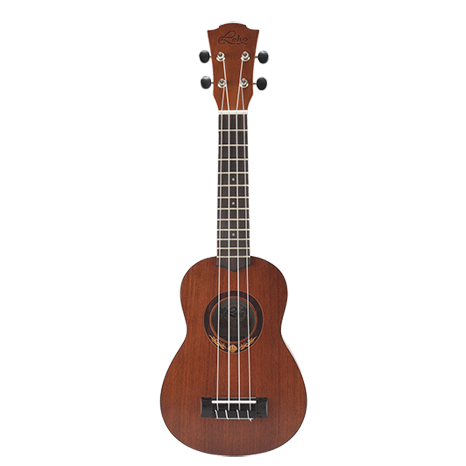 The Uke-Solid volume is just about 30% of a standard ukulele when unplugged, but 101% when pugged in! 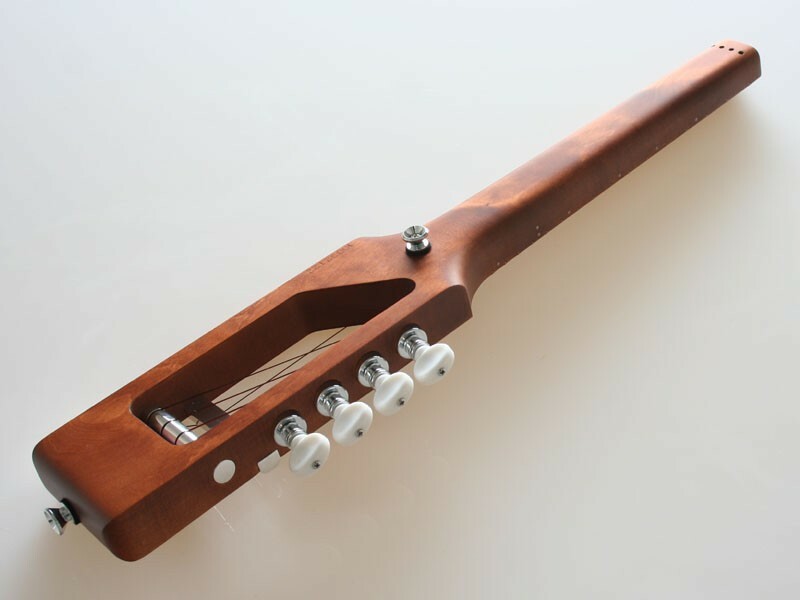 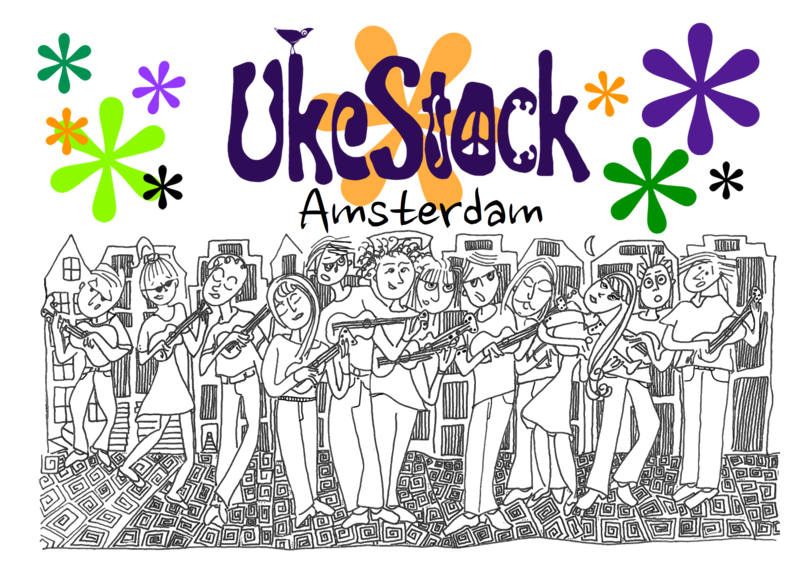 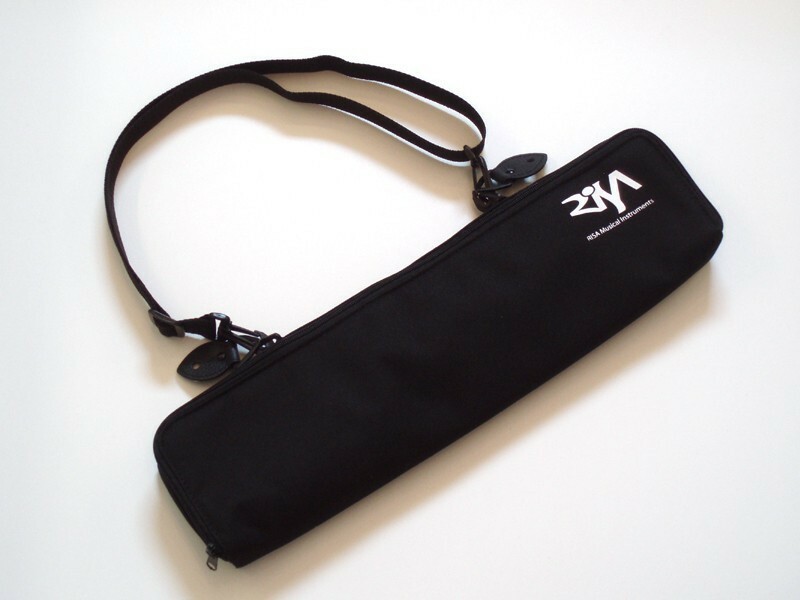 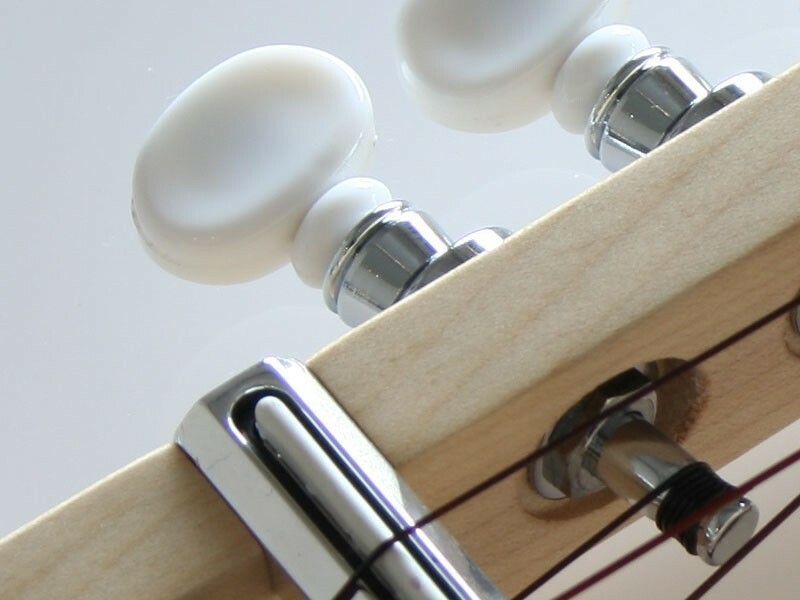 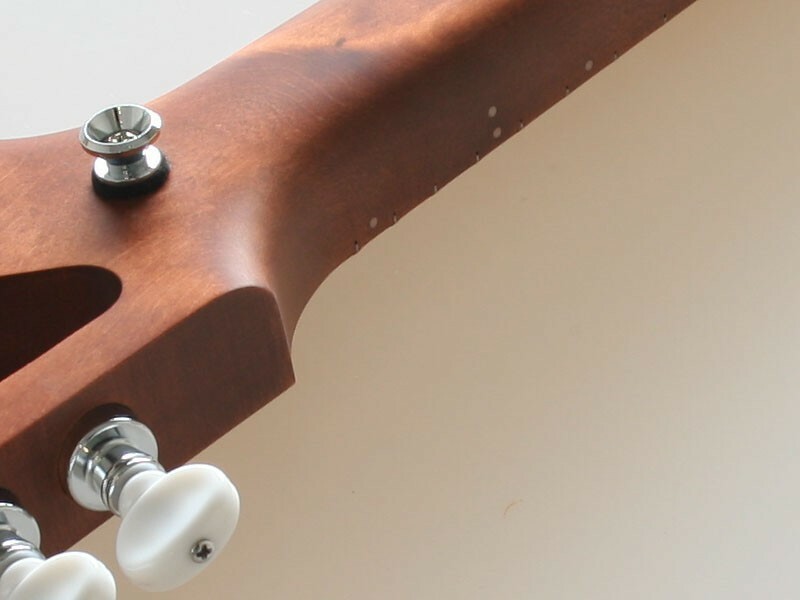 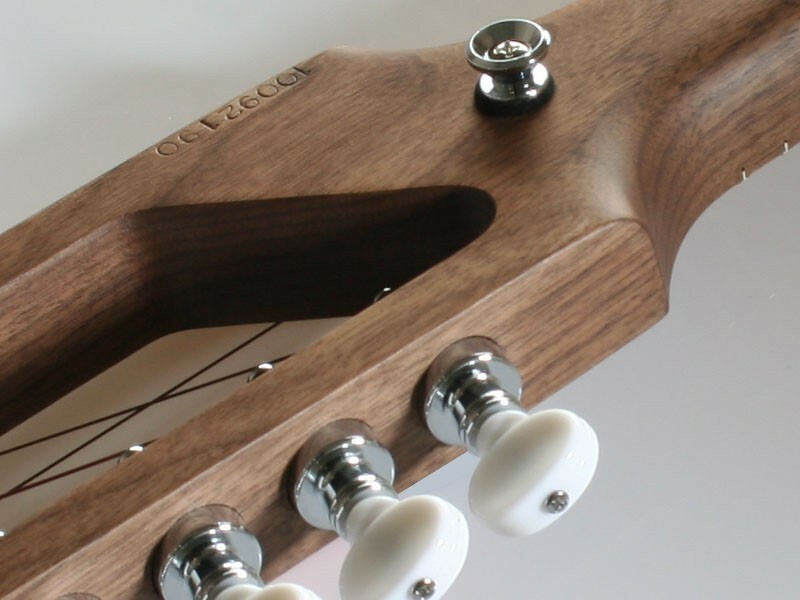 Now all Uke-Solids are available with banjo style geared tuners! 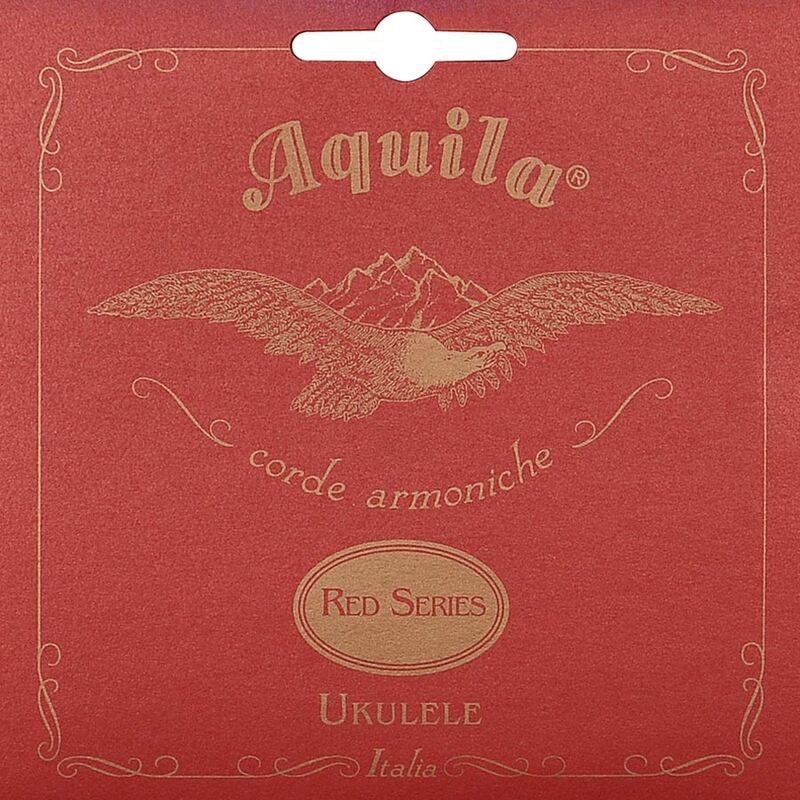 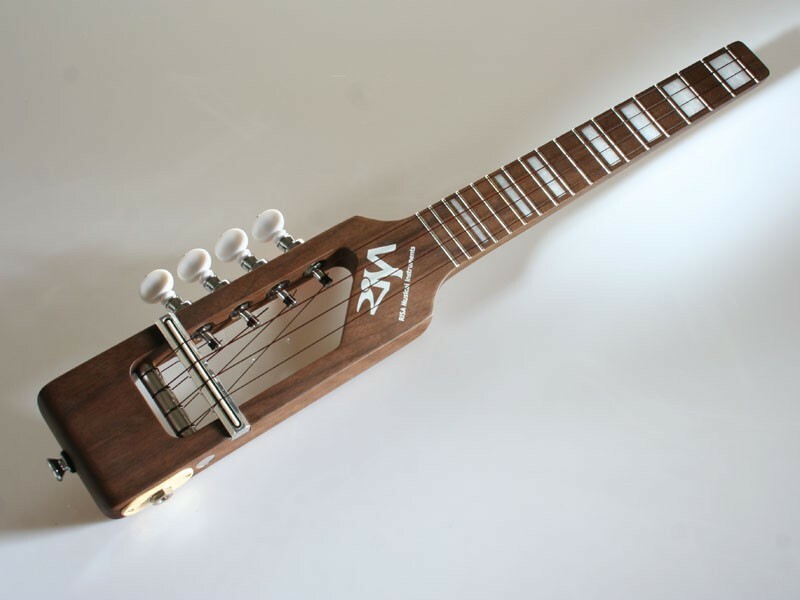 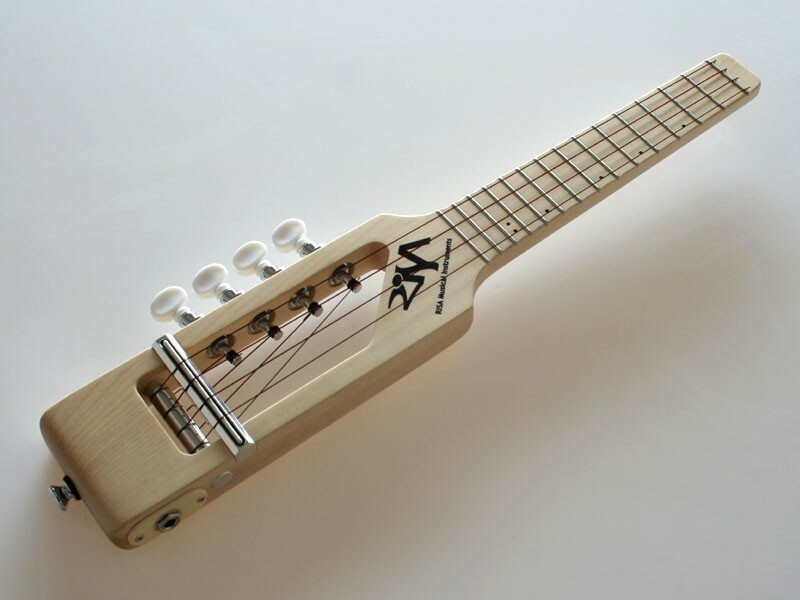 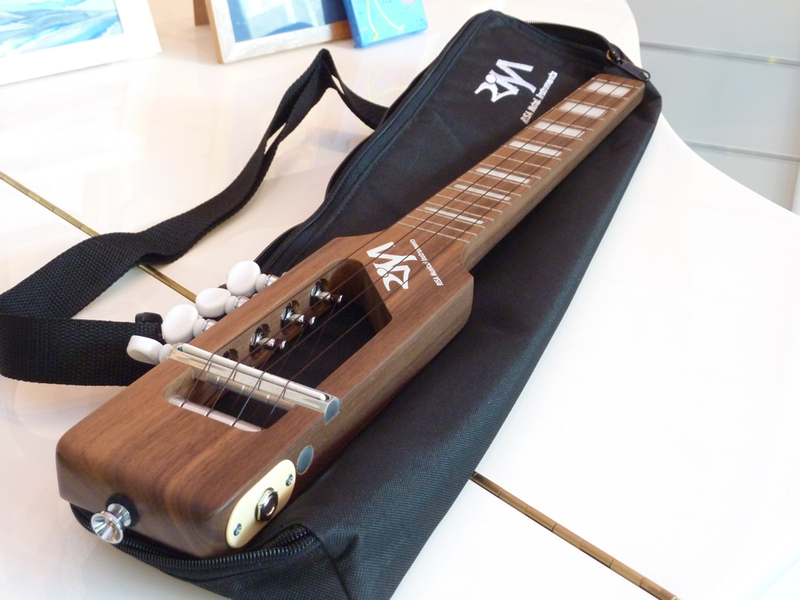 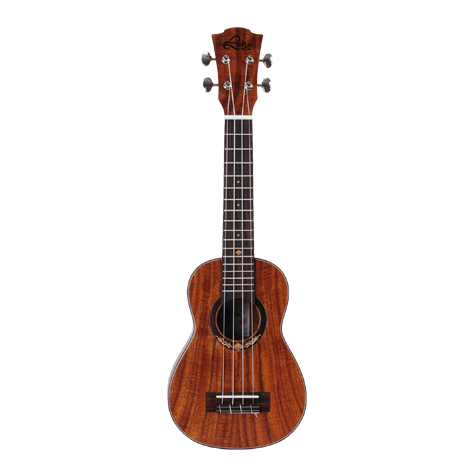 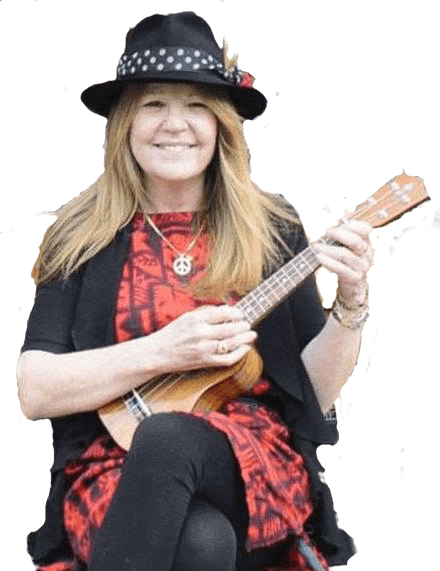 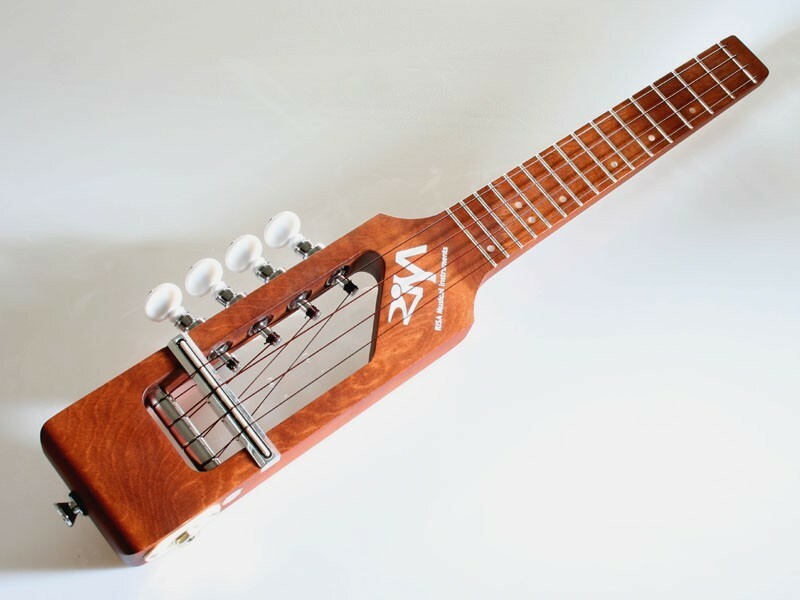 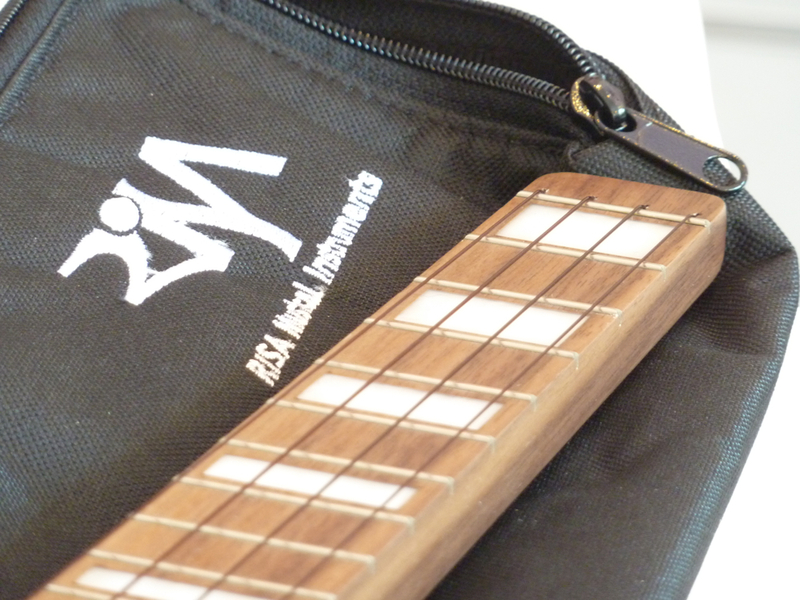 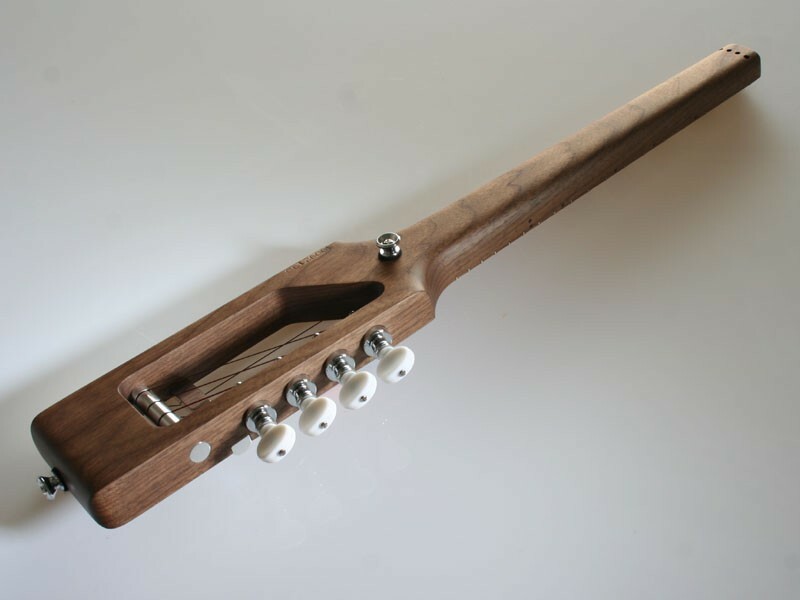 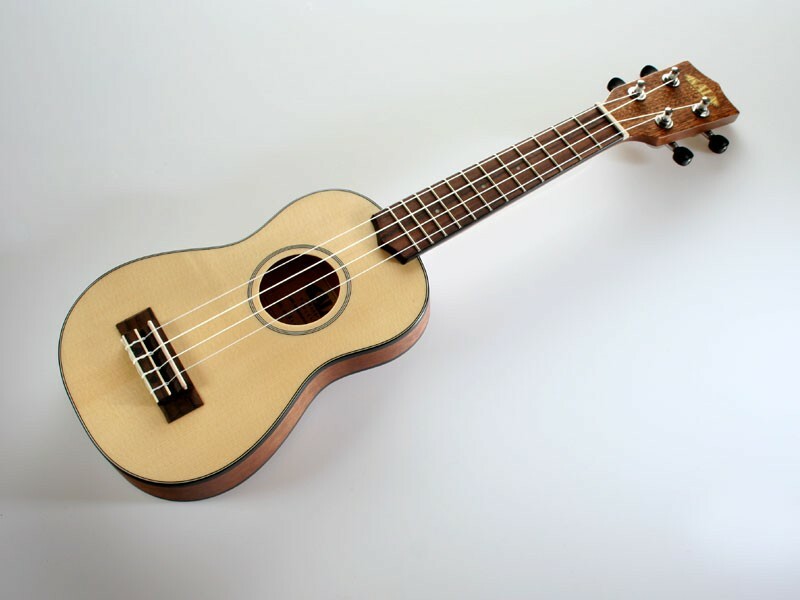 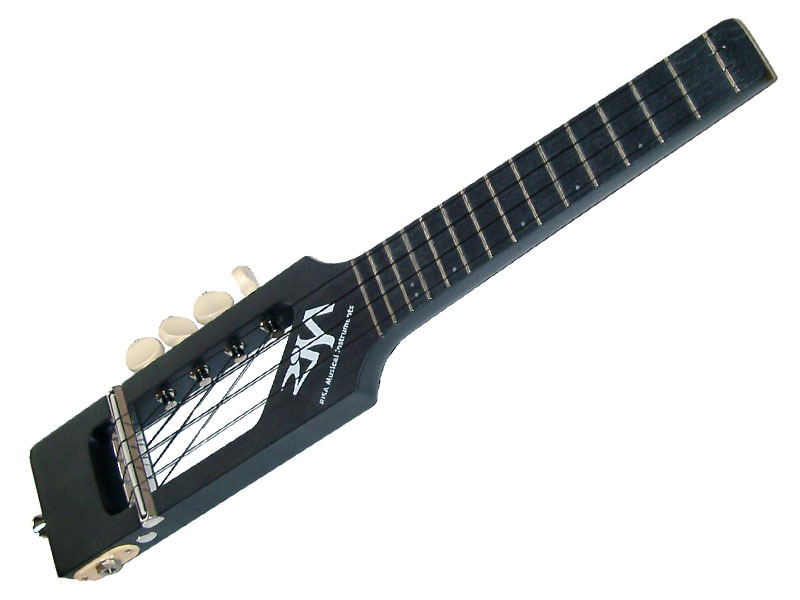 Be the first to review “Risa Electric Solid Ukulele” Click here to cancel reply.